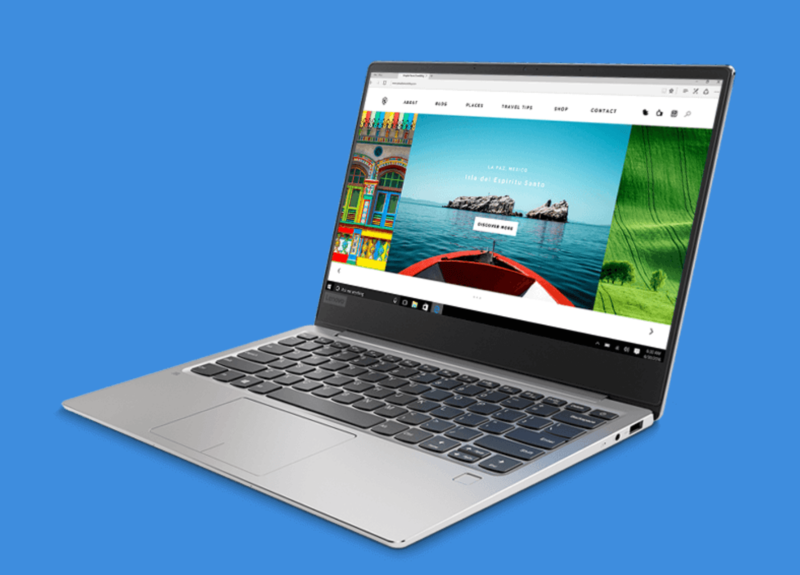 Lenovo Canada has a flash sale where you can save $422 off Ideapad 720S Ultra Slim 13″ AMD Ryzen 7 processor, 512GB SSD & 8GB RAM. Get it now for only $1,039.99 with code TLSALECA. The Ideapad 720S fuses feather-light portability with the processing power to handle everything you do. AMD Ryzen™ mobile processing powers this elegant, aluminum-finished, 13” workhorse. The beautiful three-sided narrow bezel display, integrated Radeon™ Vega graphics and immersive Dolby® Atmos® sound, assure a vivid multimedia experience. Do more in style. 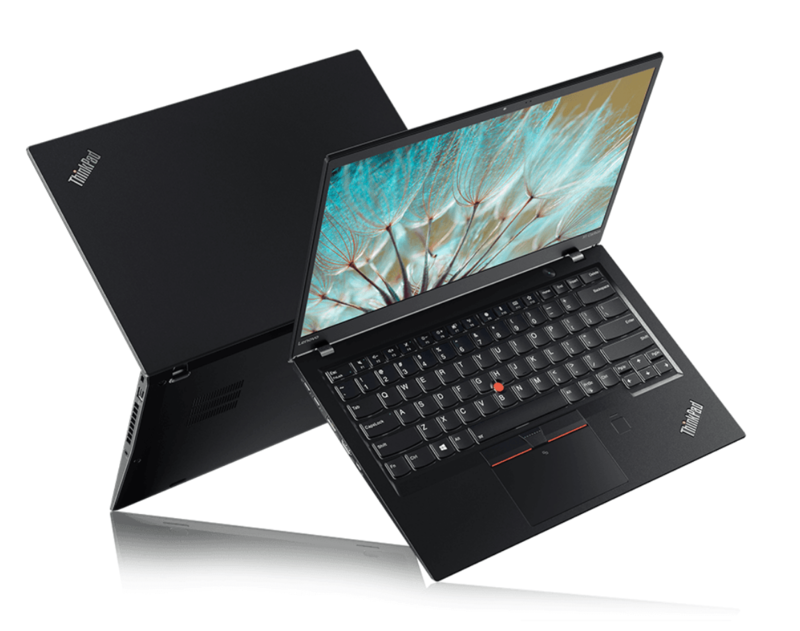 There’s another hot deal going on at Lenovo where you can save 25% off select ThinkPad 5th Gen X1 Carbon models using the promo code THINKX25. Featuring a carbon-fiber reinforced chassis, the new X1 Carbon is just as durable as its predecessor, and it features a smaller footprint making it our lightest, thinnest X1 Carbon ever. Yet it’s packed with more power than ever: Windows 10 Pro, 7th generation Intel® Core™ processors, lightning-fast Thunderbolt 3, and a 14″ Quad- HD display. All that, with our legendary ThinkPad heritage—and support.